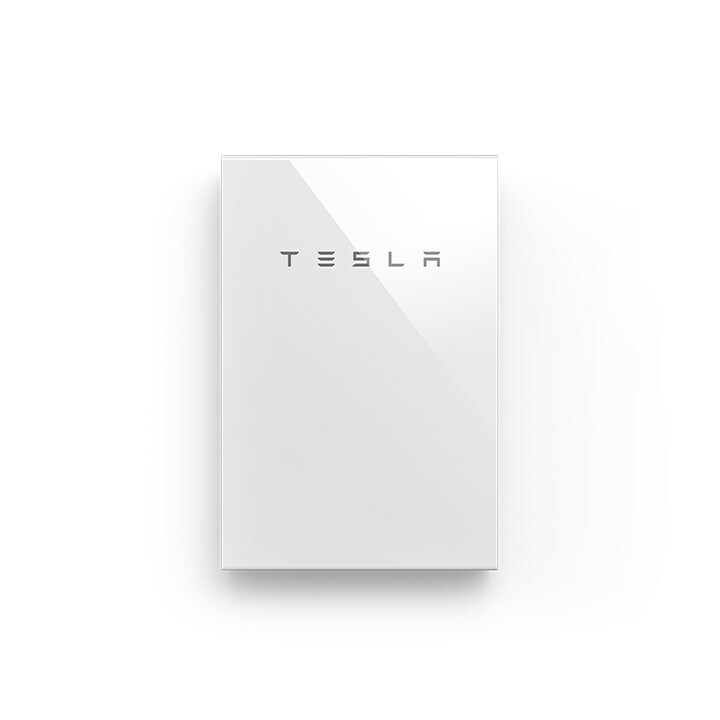 Powerwall is Tesla’s revolutionary home battery that stores the sun’s energy and intelligently delivers this clean, reliable electricity when the sun isn’t shining. Why feed the power back into the grid when you can use it when you need it? You have stored power at your disposal. Making you less reliant on the grid. You are protected during short term power outages while you have stored energy. Tesla has proven its battery technology in the automotive industry and Powerwall inherits this same technolgy to safely and economically power your home or business. This is achieved with an intergrated, liquid cooled, software managed, maintenance free and completely automated system. Monitor your solar use via the app and even receive alerts. Powerwall is compact, fully enclosed and safe to touch for the entire family. Powerwall life is maximised with liquid cooling thus ensuring years of safe service. Powerwall can be installed indoors or outdoors, and operates between –20 C to 50 C.
During the day, the sun shines on your solar panels and charges your Powerwall. At night your home draws power from your Powerwall, powering your your home. So your home is powered 24/7 by clean, sustainable energy. We take care of everything for your Powerwall installation from system design, permitting and all other customer services. We are a local Northern Rivers company that prides itself of good old fashioned customer service. The benefits of installing a Powerwall include, the ability to store surplus solar energy during the day and then usinf that stored energy when the sun isnt shining. This allows for increased self consumption of your solar energy I.
Powerwall can charge during off peak periods when electricity rates are cheaper and then be used during periods of higher demand when grid rates are higher. This is known as load shifting.